epub.us - THE THINGS WE WISH WERE TRUE THE THINGS WE WISH WERE TRUE - It's Over 9000! At first, or, rather, at a glimpse, Sycamore Glen seems like an ideal neighborhood, a perfect American "settlement". However, behind those cute little fences and doors, you'll find a terrifying web of secrets that's got every single house linked to each other. It's a wonderful small-town neighborhood, but the folks who live in it don't really like to share their past and keep their secrets hidden away somewhere in a "box". But, an accident, a near tragedy upsets the balance, and all hell breaks loose. Next, a woman who left the town several years ago suddenly decides to come back, which makes all the dirty secrets come out. The neighbors are connected to each other, their lives are intertwined, and a big revelation is coming. It's extremely hot this summer, and maybe that's the reason why the long-hidden secrets are all coming out, one by one? The people of Sycamore Glen are about to find out that you can't really trust anyone, especially the ones closest to you. But what about loving them and forgiving them for their mistakes? It that truly possible? 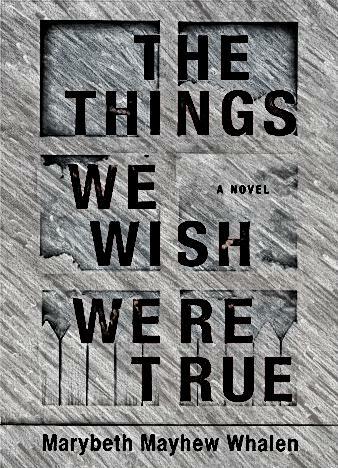 Marybeth Mayhew Whalen delivers a fascinating story with The Things We Wish Were True, a truly astonishing novel that will haunt you long after you put the book down. It's both compelling and extremely startling, making the readers question themselves and their relatives, loved ones and neighbors. The secrets of the neighborhood might be shocking and even disgusting, but they're not really different from the lies of the rest of world. And the author uses her superb writing skills and dedication to dig deep and reveal the true nature of humanity. 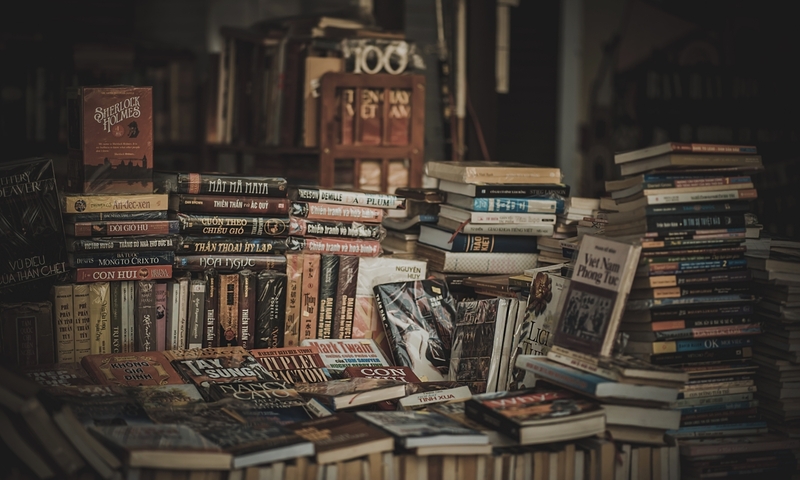 The book comes with huge twists, turns, and rich characters.